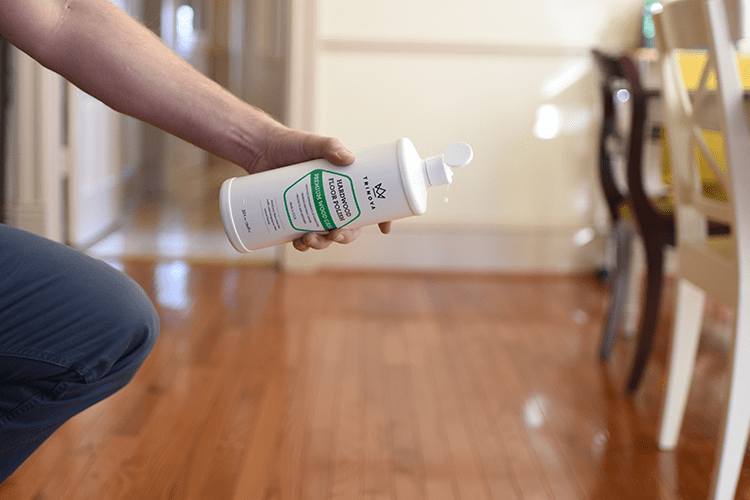 Renew wood flooring with our easy-to-use commercial strength Hardwood Floor Polish & Restorer. 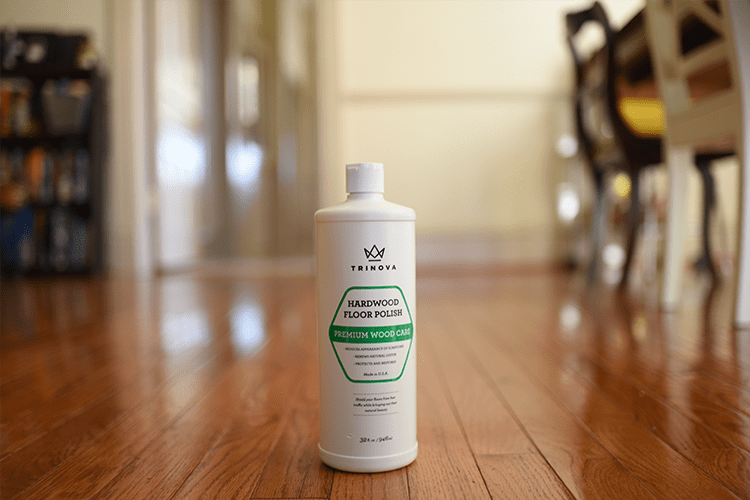 TriNova’s Hardwood Floor Polish & Restorer brings out the natural shine and gloss of hardwood, while reducing the appearance of scratches. Does this work on laminate? Yes, this product will work and is safe for laminate floors. What is the best way to apply the polish? This product should be applied to a clean floor using a non-shedding microfiber mop, microfiber cloth, regular cloth mop, or regular cloth. 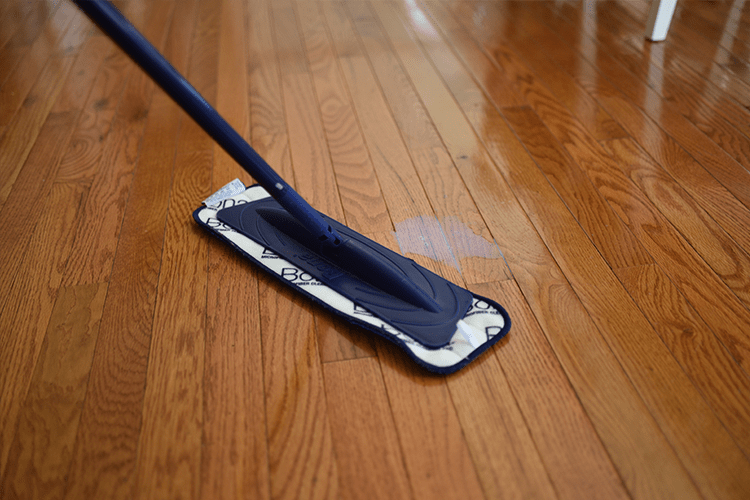 Squirt a small amount of the product directly onto the floor and spread evenly across the floor. Allow surface to dry with no traffic for 1 hour and refrain from heavy traffic in the area for approximately 24 hours for the best results. 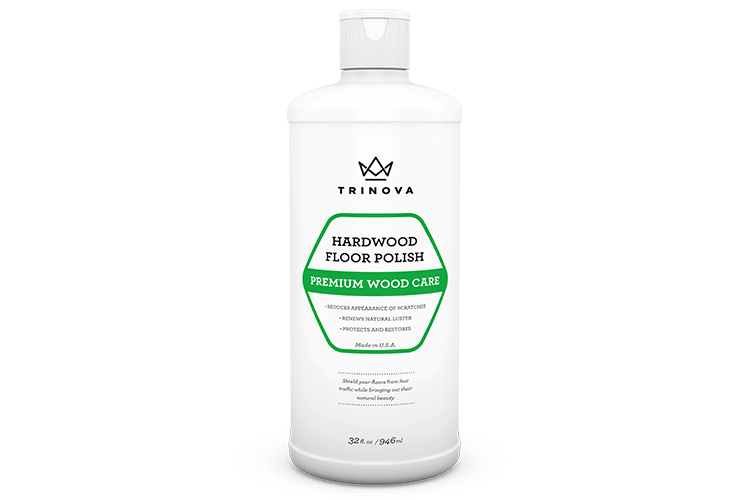 TriNova® Hardwood Floor Polish and Restorer is rated 5.0 out of 5 by 15. Rated 5 out of 5 by Kryslee83 from Dull back to Life Amazing! This room has been shut off for a few years, so It had much needed cleaning of it. With this Hardwood floor polish and restorer, it happened to look nearly as new as it was when placed. It brought the 30+ year old floor back to life, it is so bright and not dull. I was so happy to see the floor polish work so well! I have tried so hard to get it to glow like this again! Thank you for creating an amazing product! Rated 5 out of 5 by Rhond Szarek from Wood to wow! I had the pleasure of using this wonderful product on my hardwood floor. The product is easy to apply, I did it almost without effort. It seemed the longer that I let it dry the shinier it got. Most products start off looking wet, and dry into looking "dull and waxey". 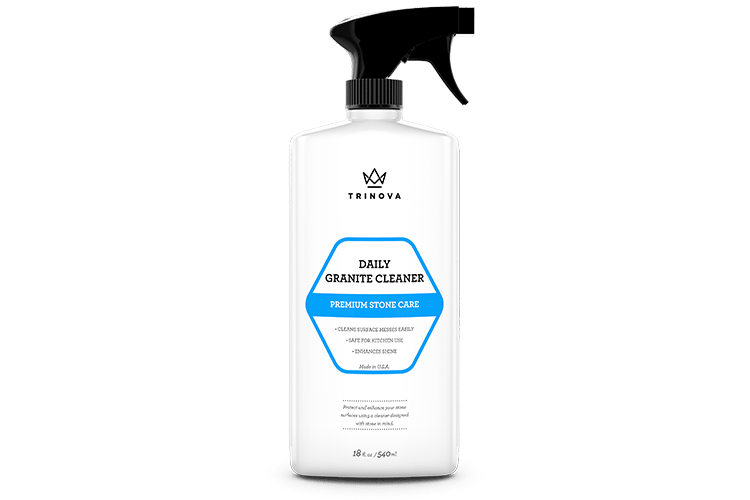 This product starts off looking wet and continues to dry into a beautiful shine, even days after and several sweepings my floor maintained a dramatic shine. (I could see the reflection of my furniture in my hardwood floor!) I noticed several scratch marks from my recliner and some from my door also had disappeared. Again the scratches were removed with no effort! 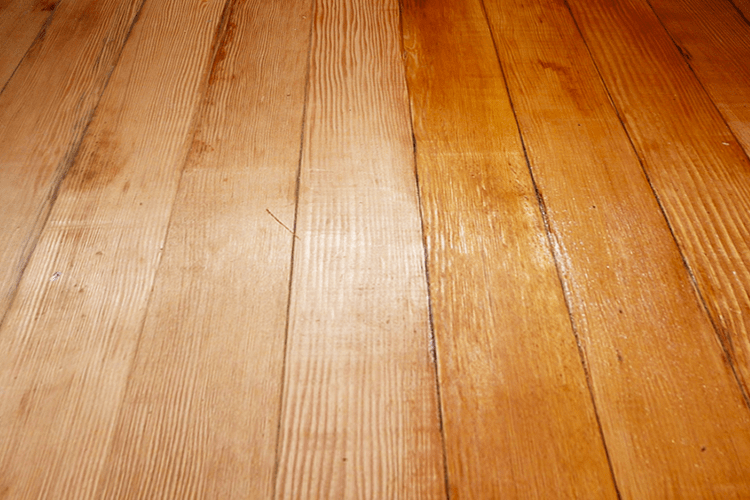 The price is right, the shine is right, and it brought my hardwood floor from wood to wow! Thank you Trivona! 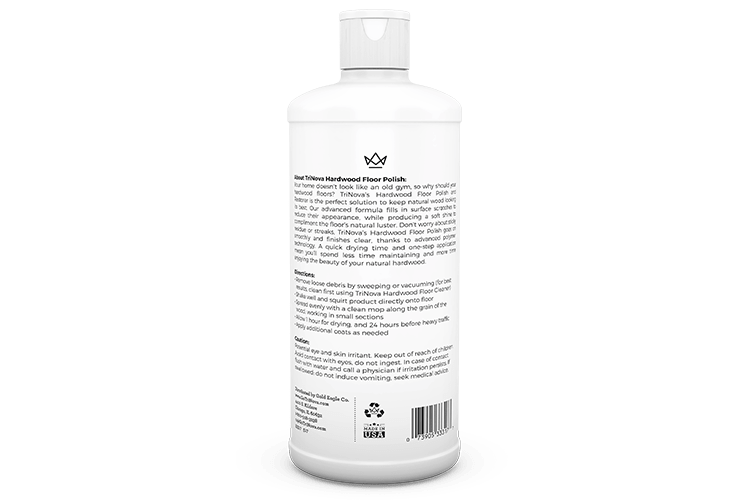 Rated 5 out of 5 by claudine from Excellent product i have been using this product on my old wood floors and it gives the floor the right shine, not too much, not too little. It is also long lasting. I have tried this product after trying many others and honestly i could not be more pleased! i use also the floor cleaner and my floors are looking GREAT! Rated 5 out of 5 by H Mikkelsen from Old wood made new again After using the hardwood floor cleaner I used this product on a floor that has seen many years of wear. Not only did it restore the shine, it's wonderful that it isn't slippery which is a definite plus. Great product! Rated 5 out of 5 by melgee725 from A great product!! I thought this product worked amazingly!!! 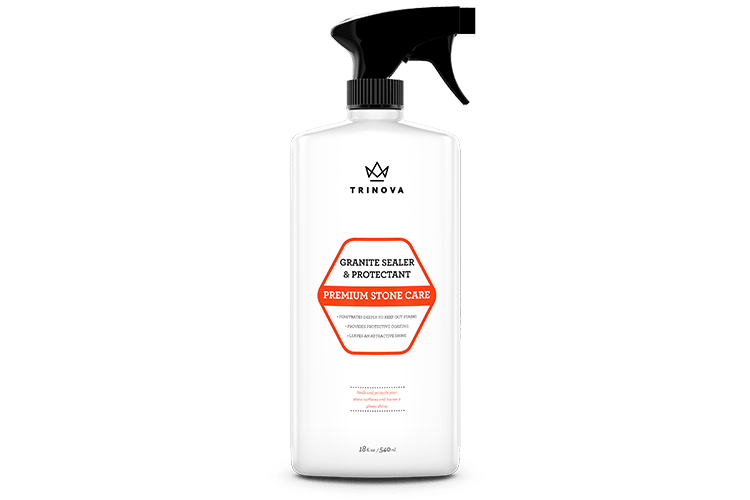 I had some really tough stains to get off my hard wood floors & nothing was really working until I tried Trinova hard wood floor cleaner. It was so easy to use just spray & mop no need to get a bucket full of water & make a mess spilling it or having a dirty mop sitting in dirty water. I would definitely recommend to this product to anyone with hardwood flooring!! Rated 5 out of 5 by Jessica Adkins from Amazing product! I started with my floors and base boards...what a transformation! Lots of shine and no stickiness leftover. It looked so good I used it to shine up my wooden window sills too! This product took the dog scratches out of the sills and left them glowing!! It worked so well I'm looking for other pieces of wood in my home to shine up!! Thanks for a great product! Rated 5 out of 5 by Anonymous from Rest product I was given this as a free sample to try, thank you very much for the sample I really liked it. 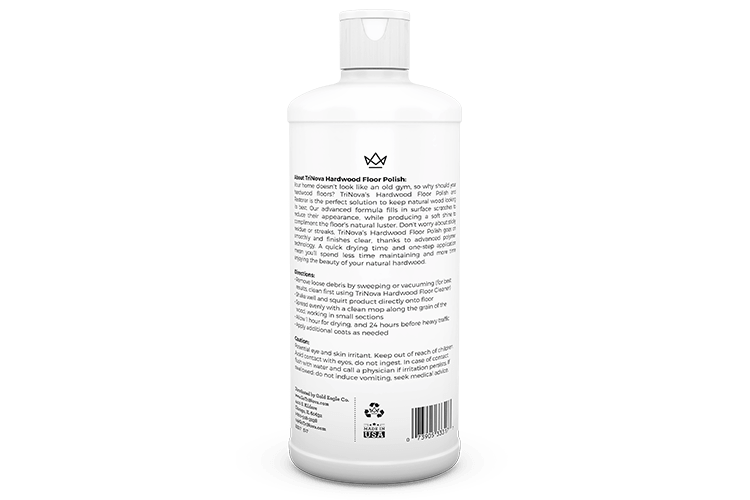 The first time I tried it I wet the mop to much and it diluted the product to much (my bad it did say right their on the bottle damp mop ) so when I followed the directions I had a great result. I would recommend this and purchase it myself. Rated 5 out of 5 by Rhonda Szarek from Wood to wow! I was absolutely astonished by this product! My floors were dull and had lost all of there luster. Trivonas hard wood floor polish was very easy to apply, went on with very little effort. This brought my floors completely back to beautiful, all the little scratches were gone and my floors truly went from Wood to Wow! Thanks Trivona!